Old Town is the lead track from Say Sue Me's forthcoming second album Where We Were Together. 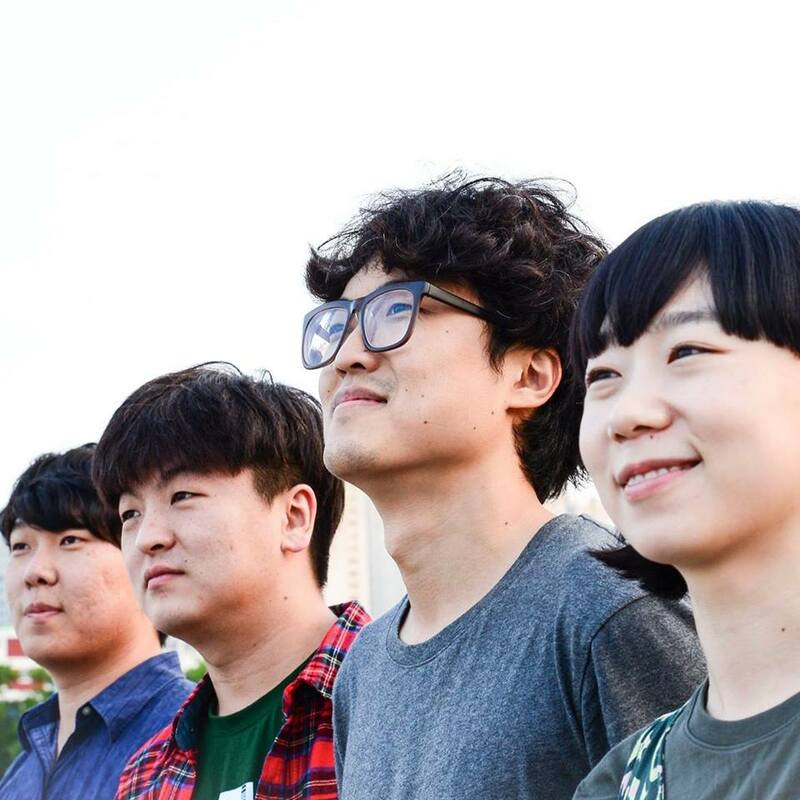 On first listen you might mistake it for some California surf-pop band such are the uplifting melodies and harmonies than run through the song, but dig deeper and you'll find they hail from an unlikely location for such gloriously carefree tunes, Busan in South Korea. Only I'm getting old with this town. I just wanna stay here. But I wanna leave here" With a UK tour planned with a mix of headline dates and support slots with Japan's Otoboke Beaver. The album When Were Together is released on April 13th on limited to 200 copies turquoise vinyl, cd and download available from their Bandcamp page. Their debut self-titled album is also available on cd and download with bonus tracks. Say Sue Me play three dates with at Glasgow CCA (April 17), Leeds Brudenell Social Club (18) and London Scala (19) before headline dates at Coventry The Tin At The Coal Vaults (20), Chester Telford's Warehouse (21), Cardiff The Moon (22), Leicester Sound House (23) and Colchester Arts Centre (24). Say Sue Me are on Facebook and Twitter.